The liver performs over 500 different functions in the human body (1). Every day, your liver supports your everyday life by providing you with energy, fighting off infection, clearing out toxins, helping clot the blood, regulating hormones and so much more (2). You liver does a lot for you, so when it isn’t working optimally, you’ll be sure to notice. The liver, like the kidneys, filters out toxins and harmful substances from the body. The organ also produces albumin, a protein that helps keep fluid in the bloodstream. This prevent swelling and edema, an accumulation of fluid in bodily tissues (3). 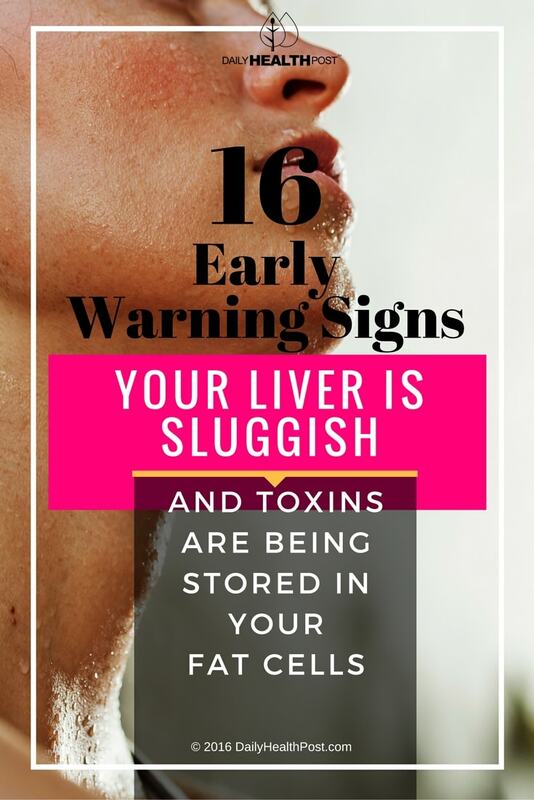 When the liver is overloaded with fat-soluble toxins, it begins to store these substances in your fat cells. 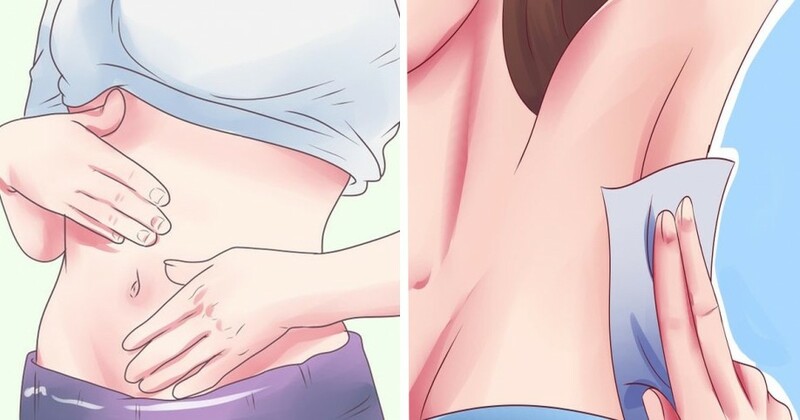 In fact, one of the first steps in getting rid of toxins is the liver converting fat-soluble toxins into water-soluble ones so that may be expelled from the body through bile. This can leave you feeling tired, weak, nauseous, confused and can cause digestive troubles and weight gain.